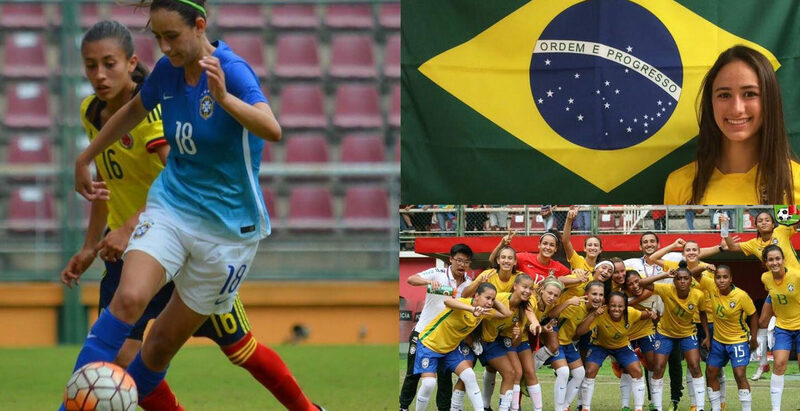 Bianca Caetanoa-Ferrara is heading to Jordan and will be representing Brazil in the U17 World Cup! Bianca has grown up with Surf since the age of five and is a current member of the 1998/99 ECNL team. Brazil has drawn England, Korea DPR, and Nigeria in Group C. They will open up with Nigeria on October 1st. Best of luck to you, Bianca!